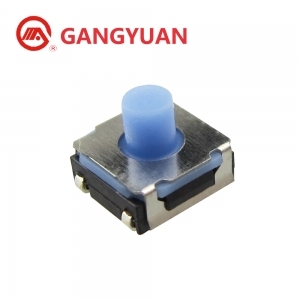 Silent silicone tactile switch operating force 230±50gf,very good clicking performance and high sensitivity.UL and Reach certification available. 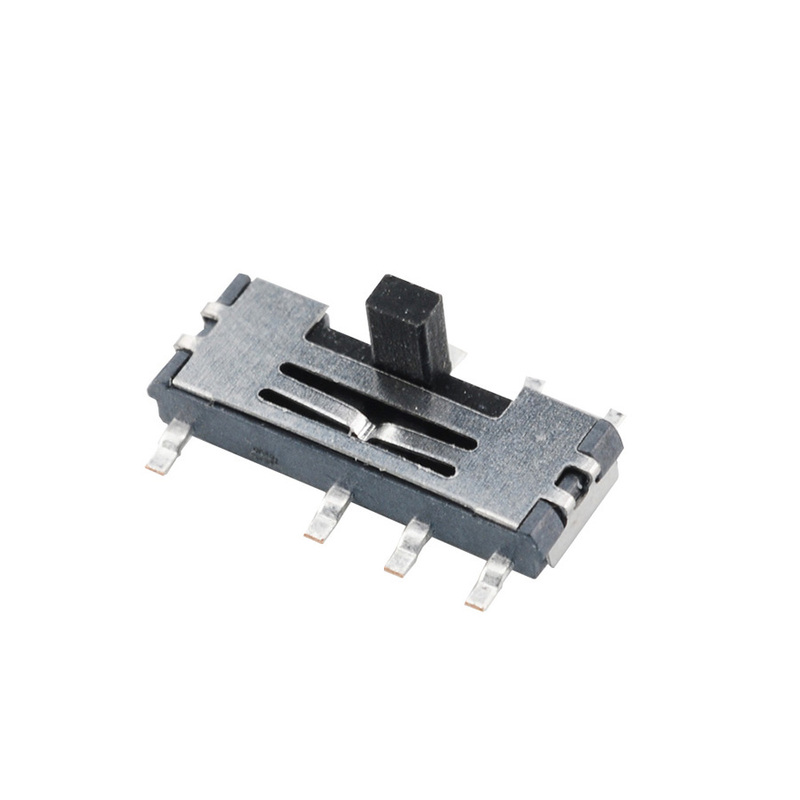 3*4*1.8mm tactile switch offers excellent dust- and waterproof properties (Equivalent to IP67) Long Life cycles,anti Soldering flux,we have 2mm and 2.5mm height for choose. 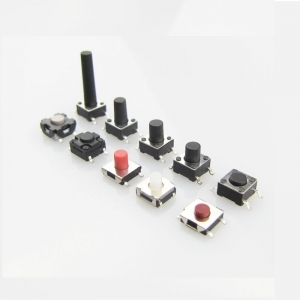 3.4~18mm height and variety colors of knob for choose,100gf,160gf,260gf operation force are available. 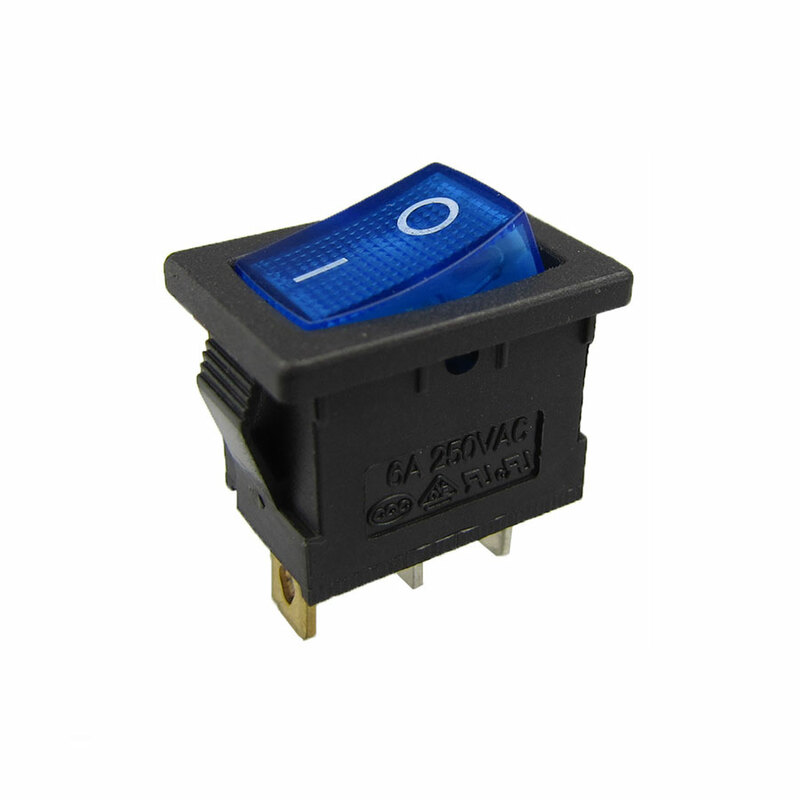 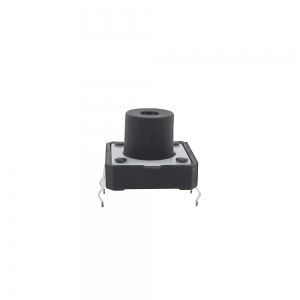 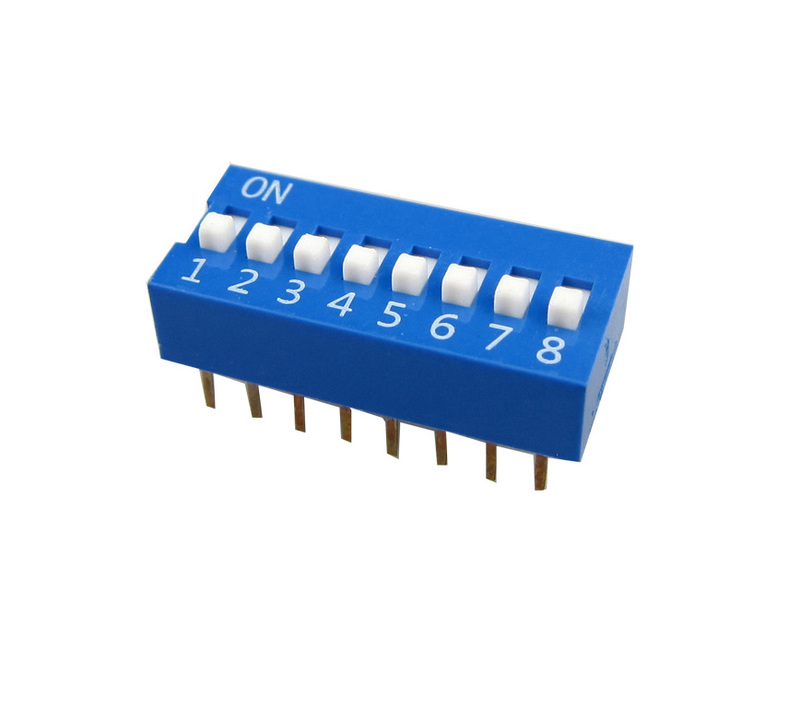 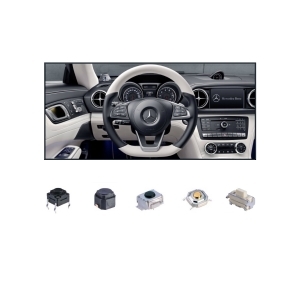 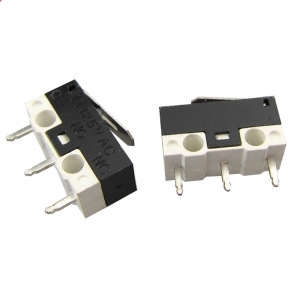 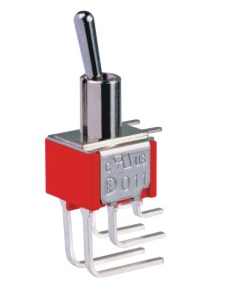 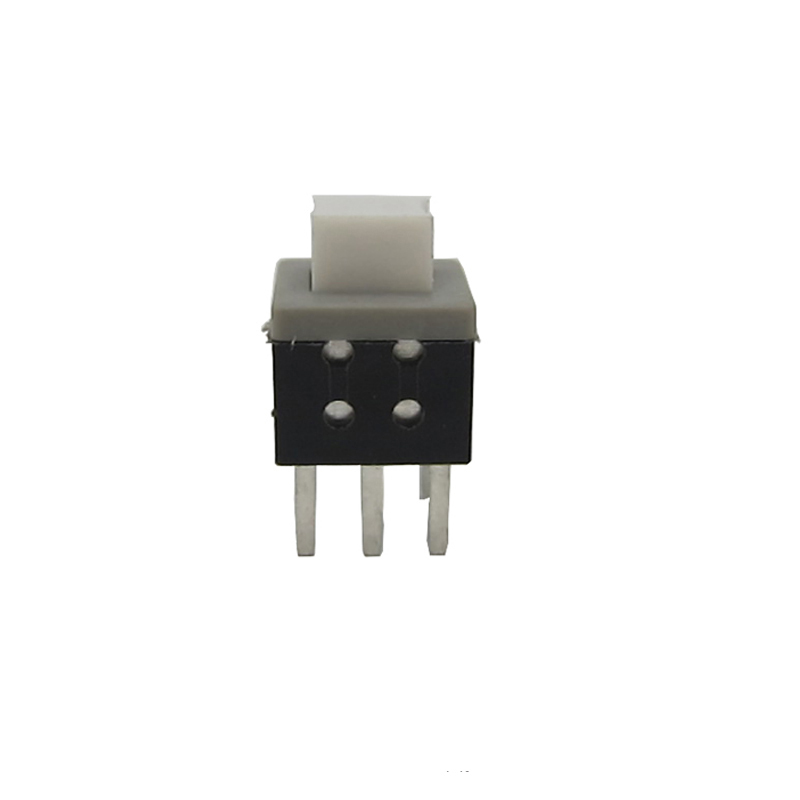 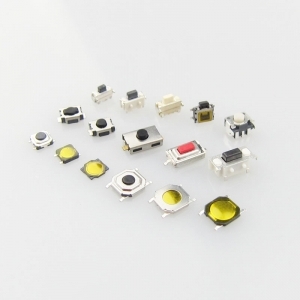 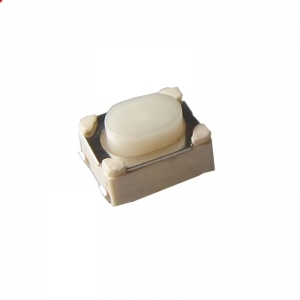 Miniature tactile switch widely used in consumer electronics,smart device, PCB and so on. 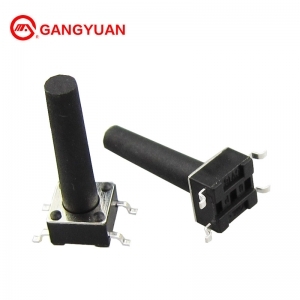 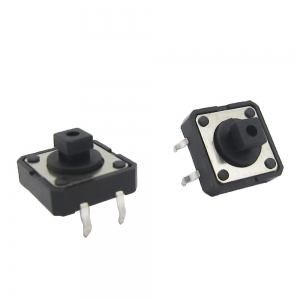 12x12mm Plastic Cover pcb mount smd tactile switch, operation force 160-260gf,Dimension: 12x12mmx H( 4.3-18mm),Button Colour: Red or black for high quality selection. 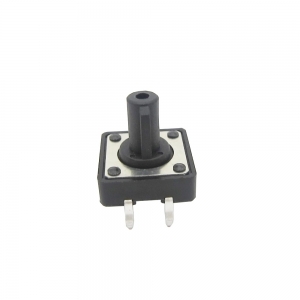 12x12mm Plastic Square stem 4pin smd tactile switch, high quality, use for electronic products. 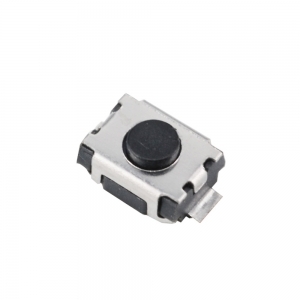 OEM stem 4pin smd tactile switch 12cm, special design stem, high quality hot sell model. 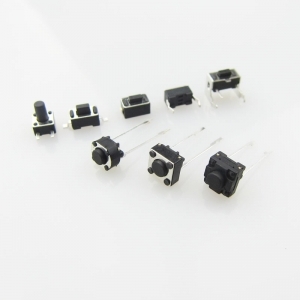 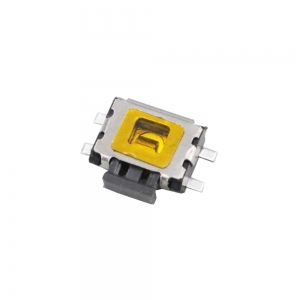 KAN04445: 4.8*4.8mm, height=0.5mm, mini smd tact switch. 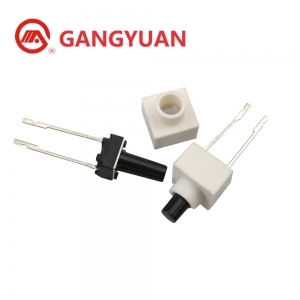 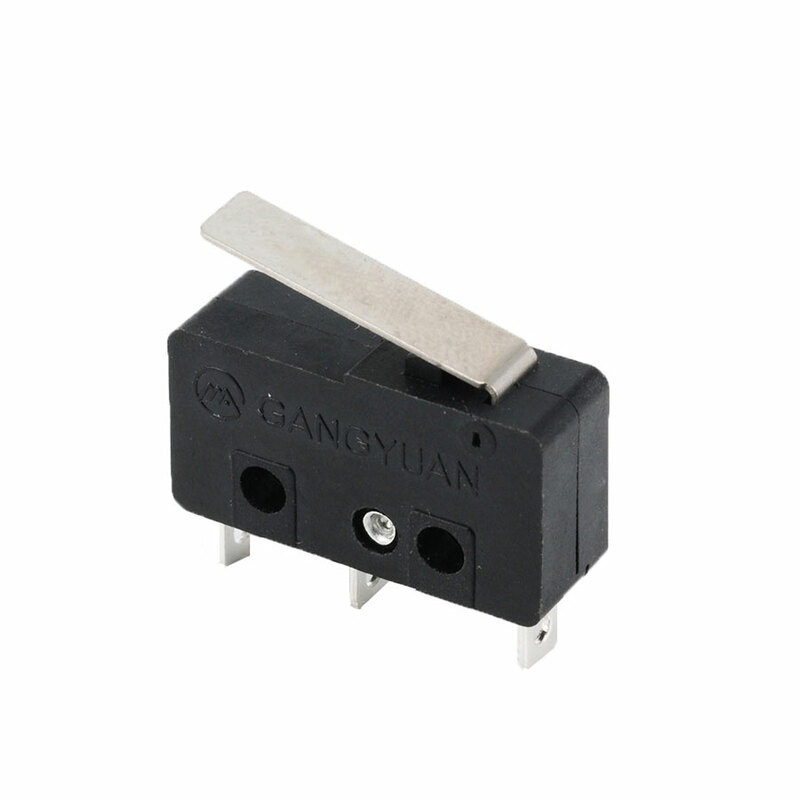 KAN0444: DC 12v 50mA, 4*4mm, smd tactile switch.